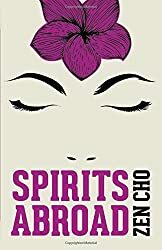 I have raved about Zen Cho before—quite frankly I think she’s phenomenal, the most exciting new SF/F writer of this generation. And this short fiction collection really showcases her range of talent. These marvelous, fresh, transporting, inventive stories generally include elements drawn from Malaysian folktales and culture, rendered with a global, modern, magical-realist sensibility and a tremendous amount of literary talent. Some of the stories are funny–some are spooky–some are devastating–some are thoughtful. I cannot recommend the collection too highly. I am summarily making up a Book of the Year Award so that I can award it to this book. Winner! Book of the Year (According to Shannon) Award! On a five-star scale I give it ten stars. Seriously, so good. 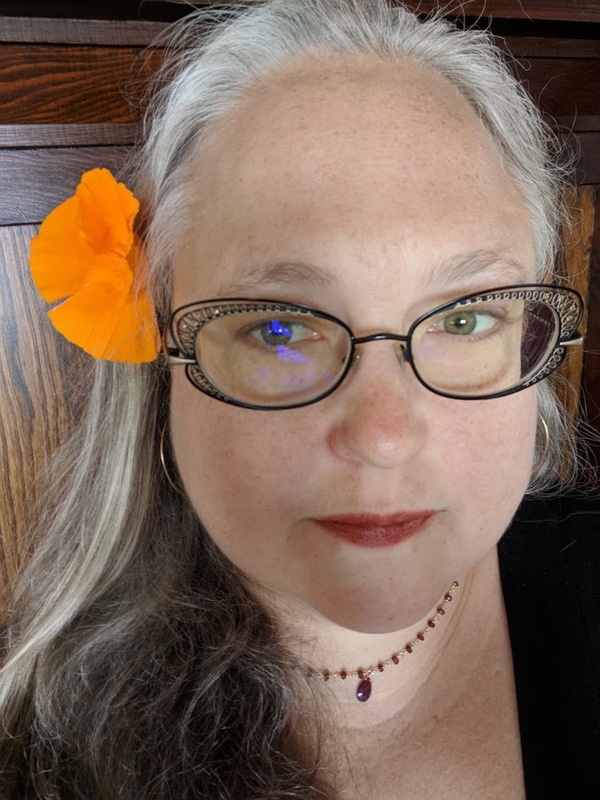 Well, what can I say—she’s no Zen Cho, but that Jane Yolen lady can spin a rather ripping yarn, can’t she? 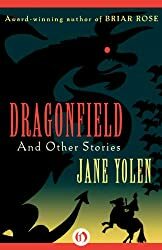 I mean, Jane Yolen is a grande dame of fantasy, and if you read in the genre you probably already know whether you like her stuff. I do, very much, so I found this short fiction collection utterly delightful. 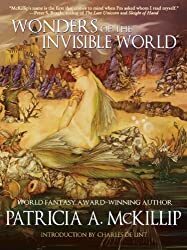 This is the stuff of traditional fantasy–selkies and king’s sons and river-maidens and, yes, dragons–rendered by a master of the genre who is still writing at the top of her game. Yep, I’ve had good luck with short story collections lately. This is another strong one. McKillip’s stories skew a bit odder (and sometimes harsher/sadder) than Yolen’s, but her writing is texturally gorgeous, and her characters can win you utterly from the first paragraph. Very good stuff for genre readers.